In the e-only companion to Molly Cochran’s Legacy and Poison, Kaity Ainsworth learns that wishes come with consequences. On Walpurgisnacht, where it is said that fairies abound, Katy meets a troubled fairy who must grant her every wish. But her wish for Peter to love her madly quickly backfires when he follows her around obsessively and weeps over her inattention. So Katy tries a different approach—but a wish for popularity brings about trouble as well. 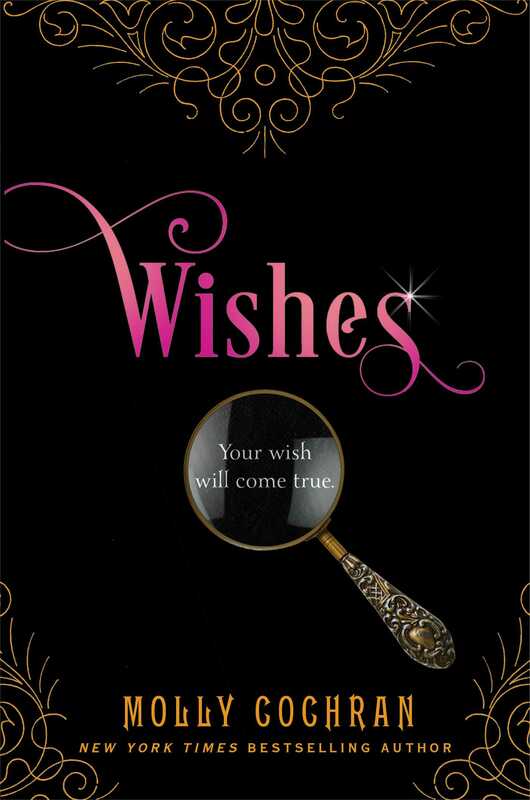 Can her good intentions make up for the misfortune and disappointment that seem to follow every wish? Katy must battle the magic of the Fairy Queen and her henchman to undo the spells—but can she truly repair the damage she’s done? Molly Cochran is the New York Times bestselling author of more than twenty-five books, including Legacy, Poison, and Seduction. Her first novel, Grandmaster with Warren Murphy, was a New York Times bestseller and Edgar Award Winner. 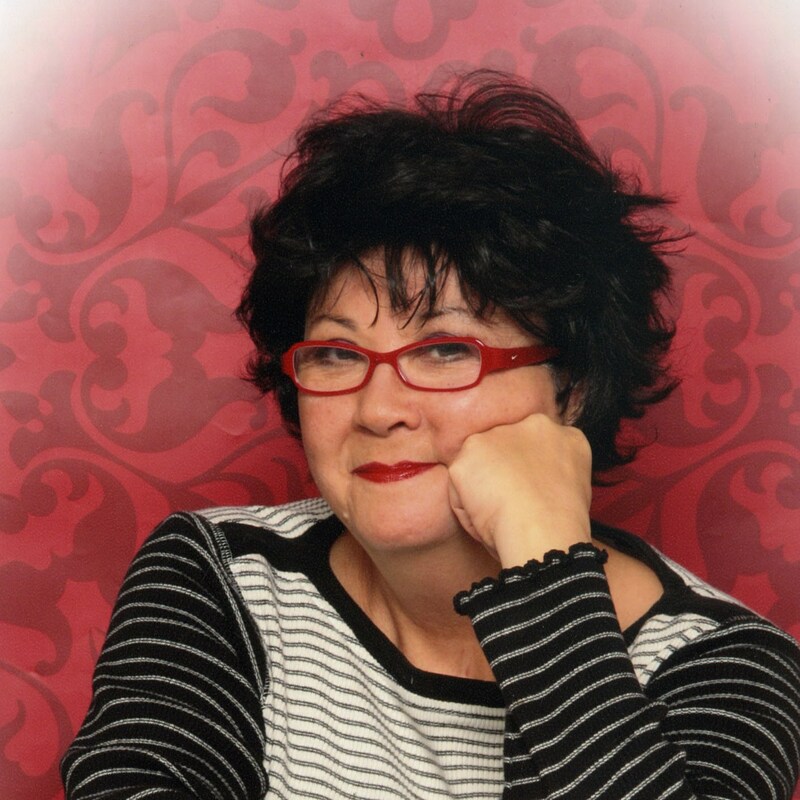 She also authored the international bestseller The Forever King with Warren Murphy. She lives in Bethlehem, Pennsylvania.